Follow the signs for Penshurst Place and go through the brick gate house. The drive will take you to the car park. 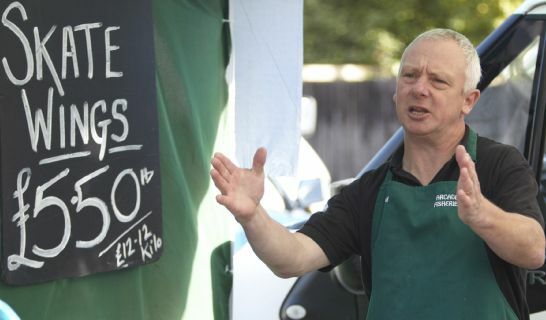 The farmers' market takes place on the 1st Saturday of every month from 9.30-12.00 in the car park of Penshurst Place. There is plenty of free parking, easy wheelchair access and we welcome everyone, especially families and dogs. Just follow the signs for Penshurst Place Visitors’ car park. 32 permanent and 3 seasonal. 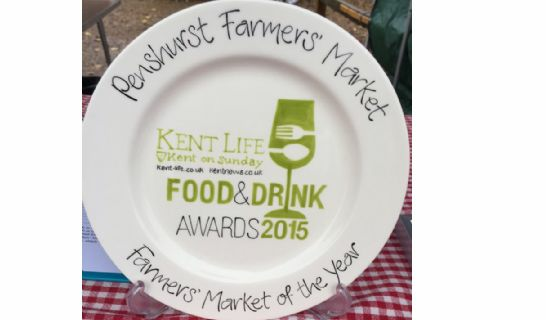 Penshurst Farmers Market :- Kent Food and Drink Award's Best Farmers' Market in 2015, and named by The Times in its Top Ten markets in the UK. We have over 30 stalls offering the best local food and drink, all set against the wonderful backdrop of Penshurst Place. The market attracts a loyal following, both local and from further afield, and plays an important part in the life of historic Penshurst village. 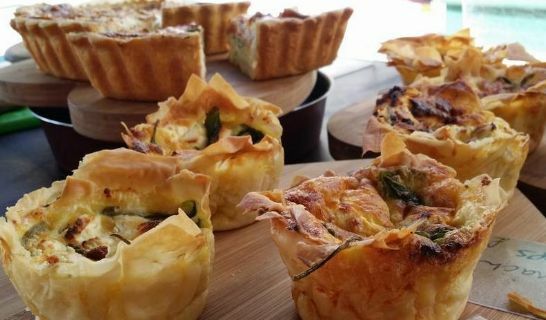 Our wide range of stalls offer a huge variety of fresh seasonal produce, supplying everything from daily essentials to special occasion treats, picnic food and snacks to perfect gifts, all locally sourced. 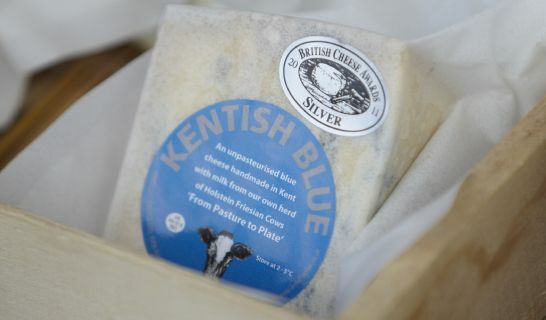 Particularly popular are our fresh fish from Hastings and seafood from Rye, free-range meats and game, bread and home-made cakes, deli products, three cheese stalls, cider and fruit juices. You'll also find fruit, vegetables and flowers, chutneys and jams, fresh free range eggs, honey and plants. Enjoy a hot BBQ sausage for breakfast, or elevenses of a homemade cake and hot drink from our charity refreshment stall. And bring along your kitchen knives and garden equipment to be sharpened at our mobile knife sharpening stand. The market does not accept cards widely as there is a limited signal for terminals so come prepared with cash or cheques. Whilst at the market you can also visit the Penshurst Place Gift Shop with lots more gift ideas, or make a day of it and tour Penshurst Place and its gardens (but don't forget a cool bag for your food shopping). Check opening times at www.penshurstplace.com. 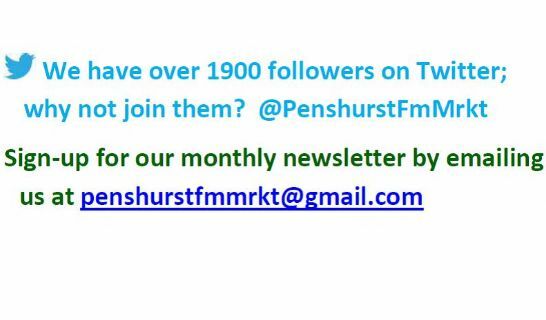 Click here to see our article in Kent Life.